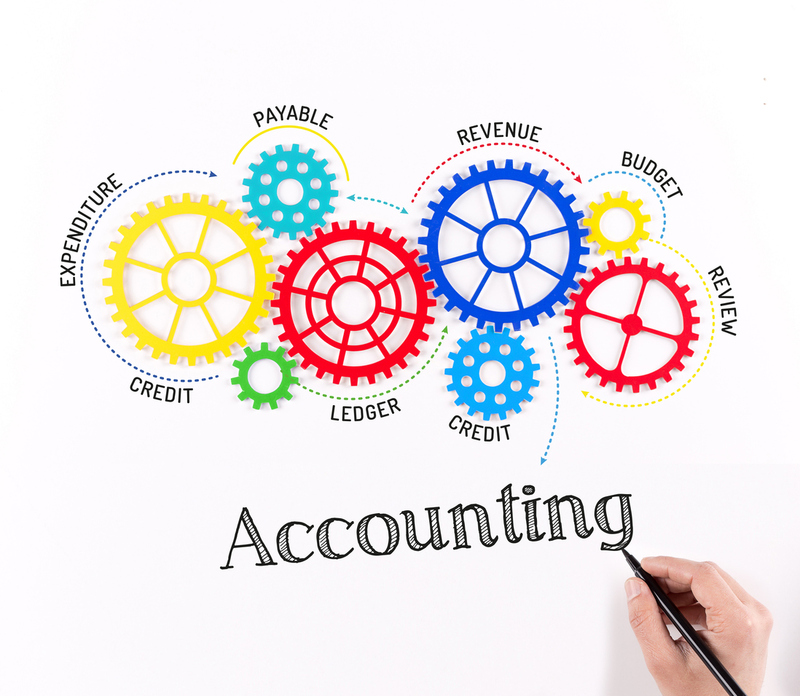 Accounting software is a type of application software that records and processes accounting transactions within functional modules such as accounts payable, accounts receivable, journal, general ledger, payroll, and trial balance. Denariusoft develops the best accounting software in Klang. It functions as an accounting information system. Denariusoft develops the best accounting software in Selangor. Accounts receivable & payable — where the company enters money received and where the company enters its bills and pays money it owes. Denariusoft develops the best accounting software in Kuala Lumpur. Billing— where the company produces invoices to clients/customers. Stock / Inventory— where the company keeps control of its inventory. Purchase & Sales order — where the company orders inventory & where the company records customer orders for the supply of inventory. Bookkeeping— where the company records collection and payment. Create extraordinary business strategies with Denariusoft highly skilled and qualified developers for your business needs. Copyright 2018 Design by Denariusoft.